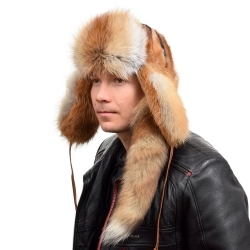 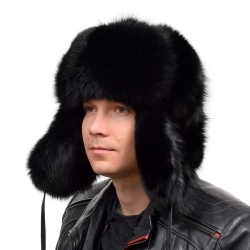 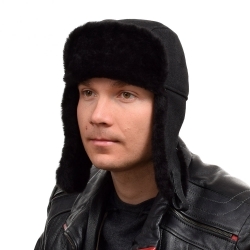 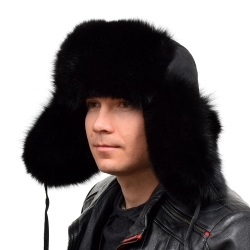 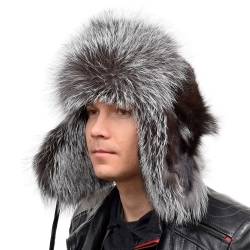 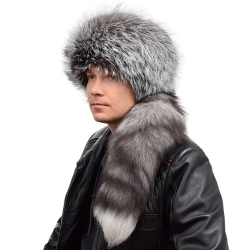 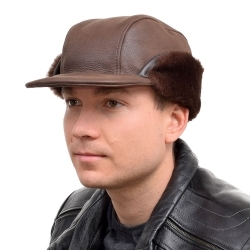 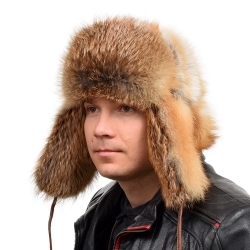 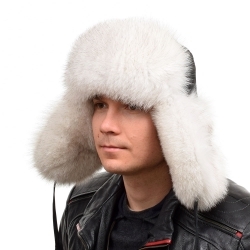 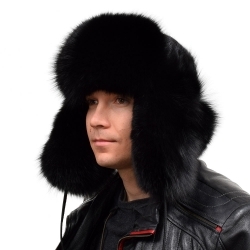 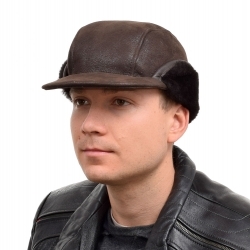 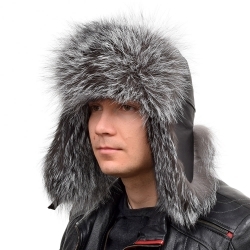 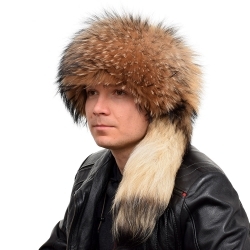 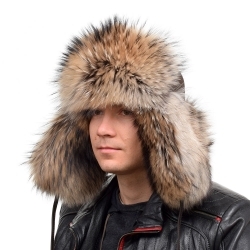 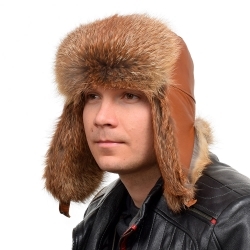 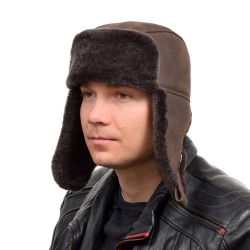 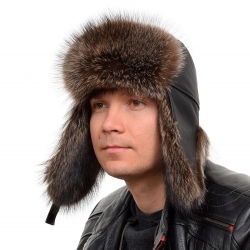 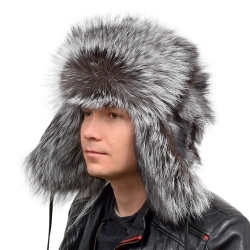 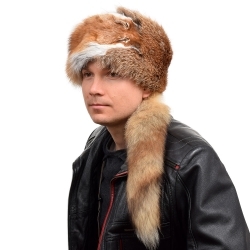 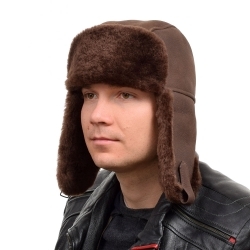 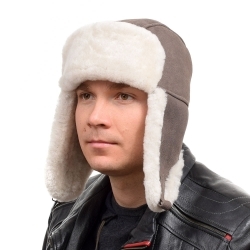 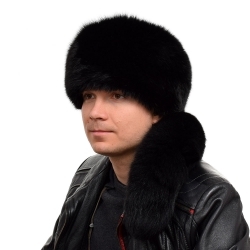 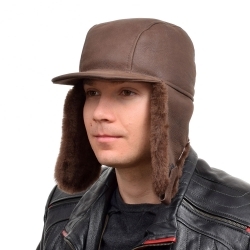 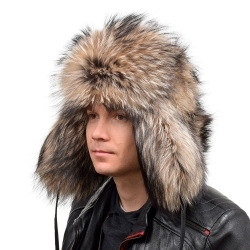 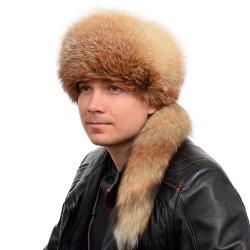 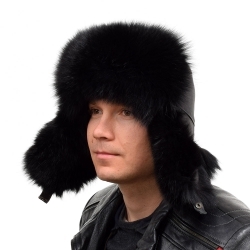 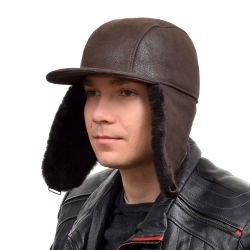 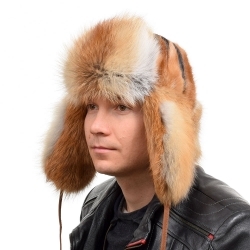 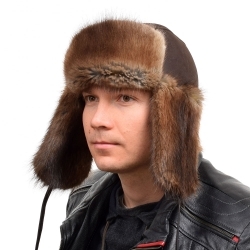 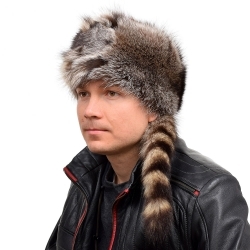 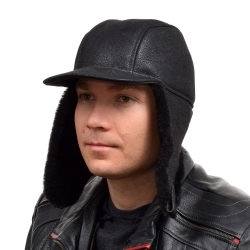 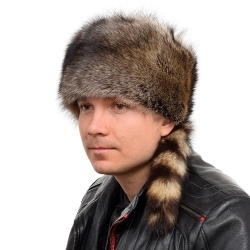 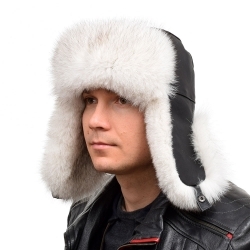 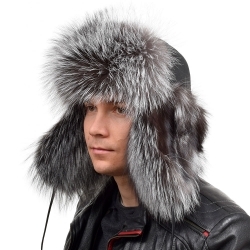 Fur trapper hat with tail, ushanka of silver fox fur, raccoon fur hat, aviator hat of black fox fur? 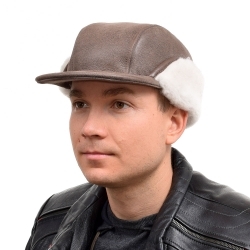 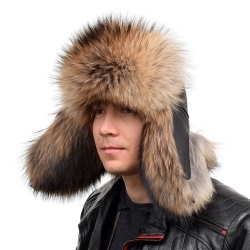 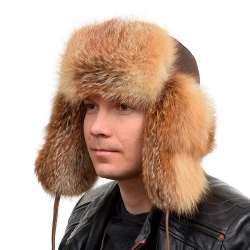 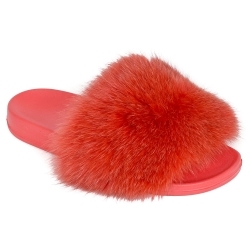 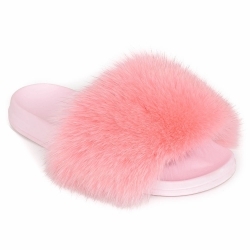 Only here you will find the most beautiful men’s fur hats. 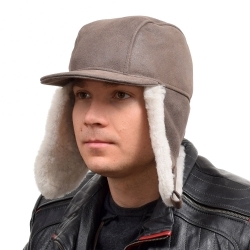 We offer a wide range of winter hats in different colours and styles.